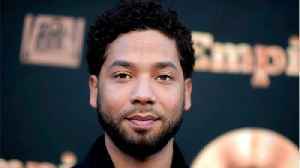 The Chicago Police Department has started an internal investigation into how information about an alleged hate crime attack against actor Jussie Smollett was anonymously leaked to journalists, police officials said. 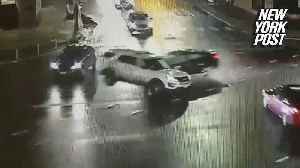 An alleged drunk driver ran a red light in Chicago, Illinois, and slammed his vehicle into a police car as it passed through an intersection. 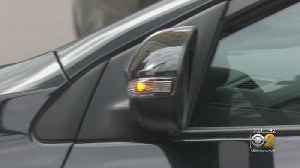 Police are searching for a limo driver who, Chicago Police said, sexually assaulted a woman in the Gold Coast neighborhood. 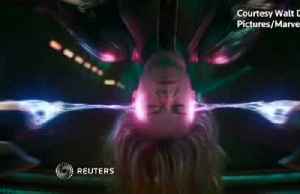 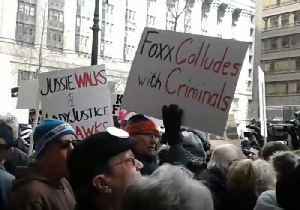 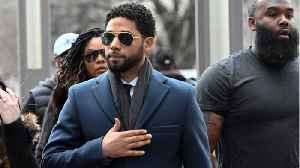 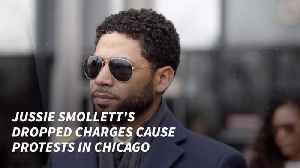 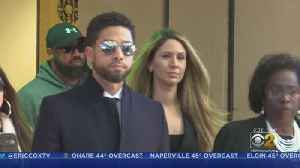 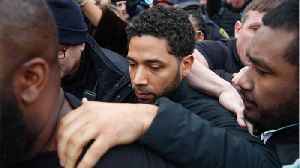 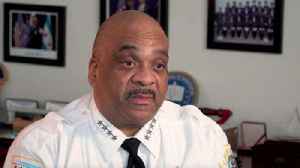 The Chicago Fraternal Order of Police protested outside State Attorney Kim Foxx’s office on April 1 over the decision to drop charges against actor Jussie Smollett, who was accused of staging a..